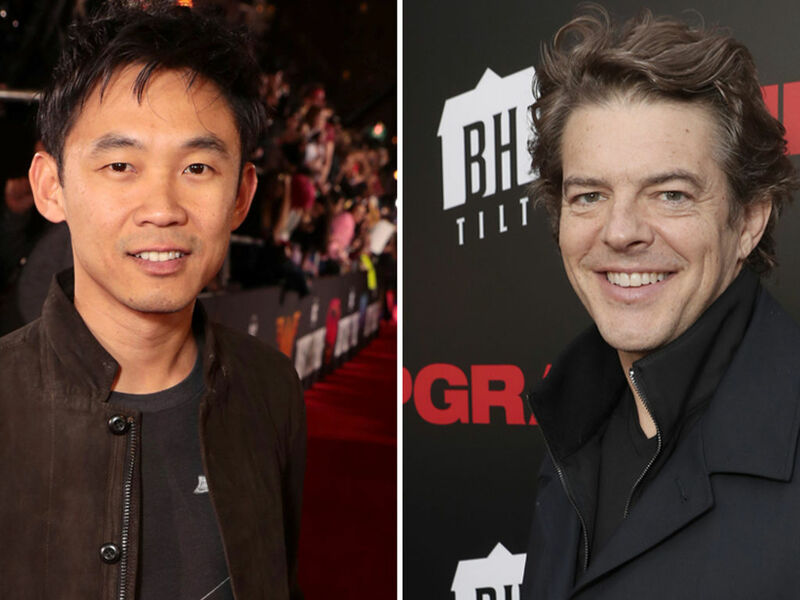 James Wan (left) welcoming Randall Park to "Aquaman". 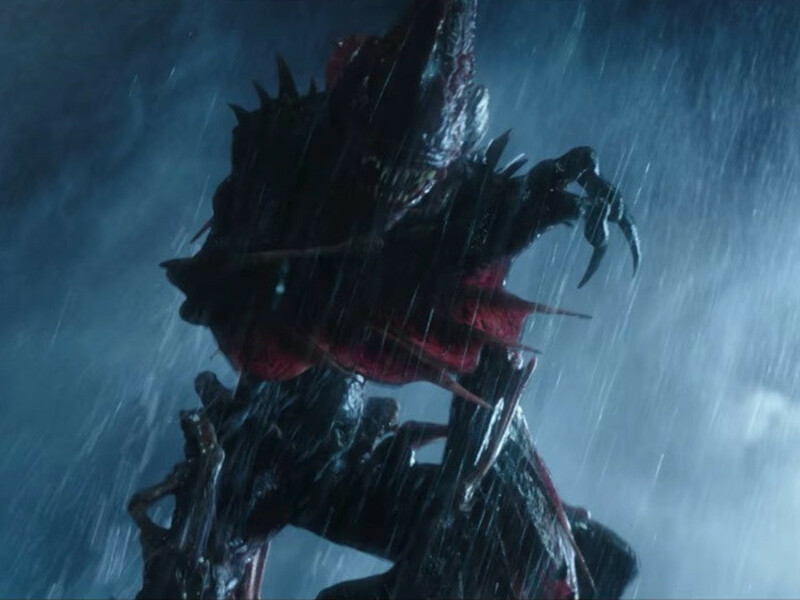 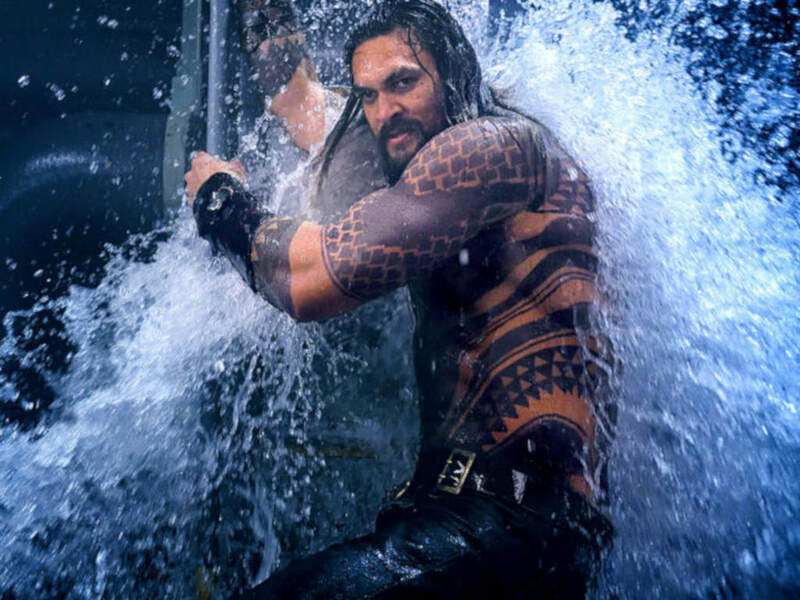 14 Apr – Director James Wan has taken to Twitter to announce the new addition to the cast of "Aquaman". 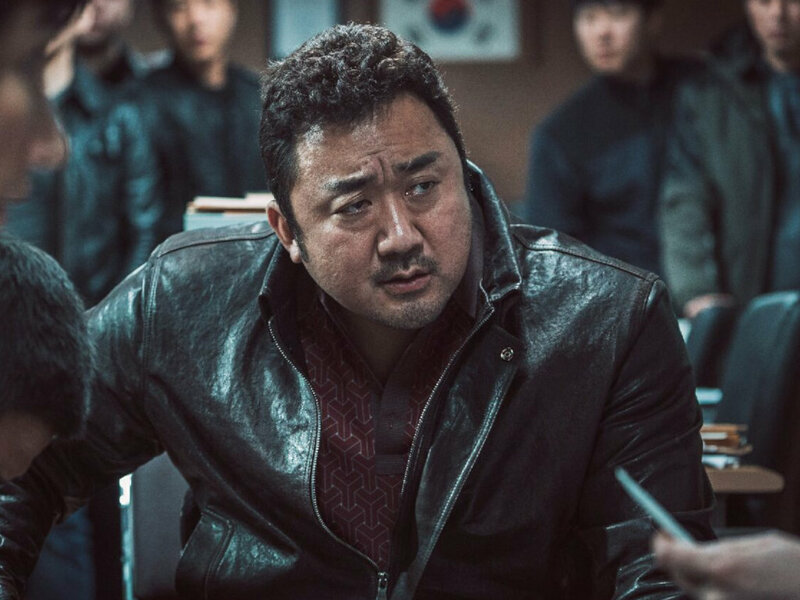 He posted a photo of himself with "Fresh off the Boat" star Randall Park, who has come on board while the movie is undergoing reshoots before its release later this year. 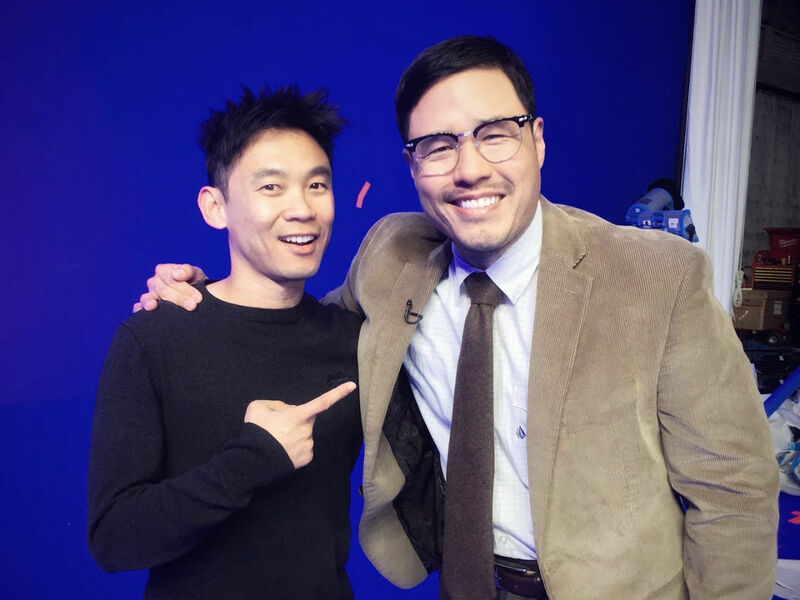 "So happy and fortunate to be finally working with this man, @parkrandall, on pickups. 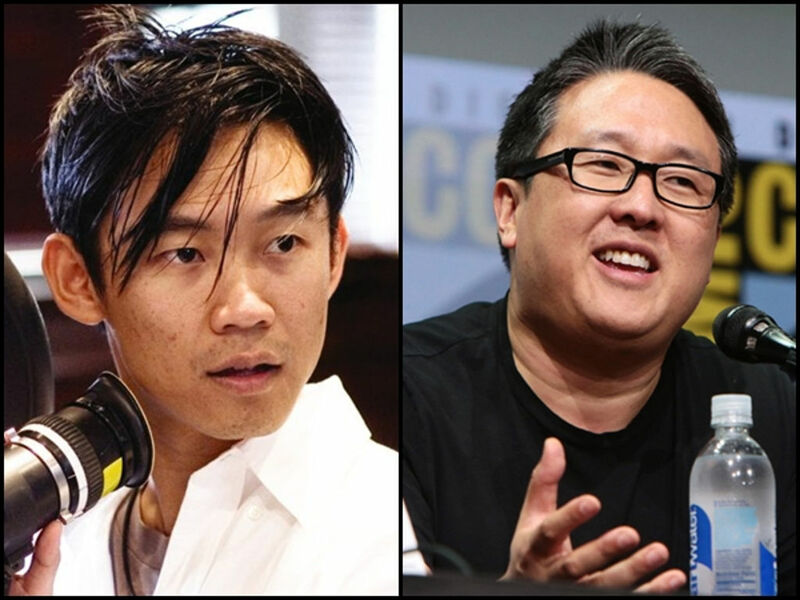 #DrShin," Wan captioned his post. 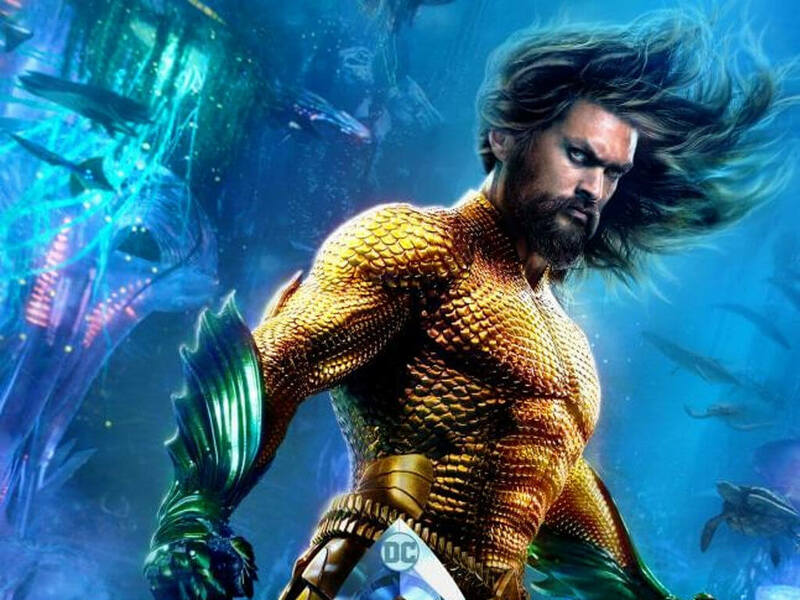 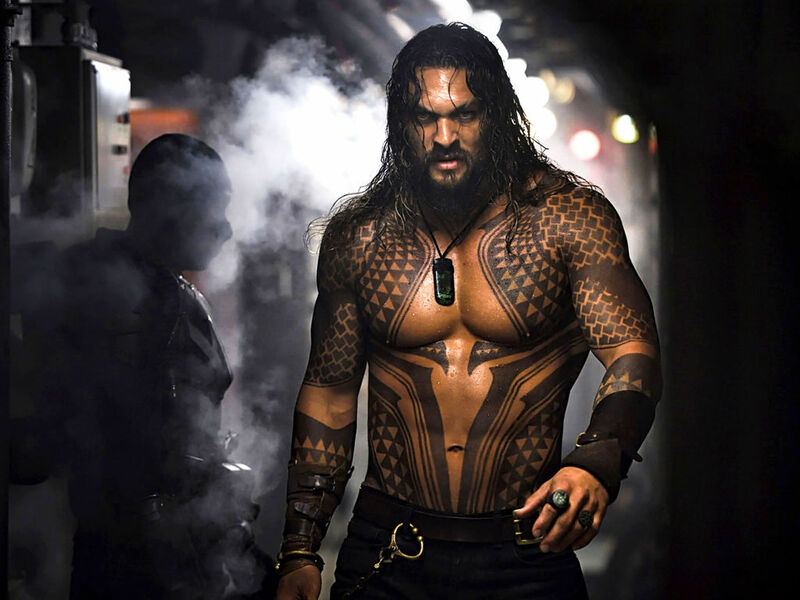 As the hashtag reveals, it is very likely that the story would focus on the origin of the soon-to-be King of the Seven Seas, with Dr. Stephen Shin as one of the key roles in making it happen. 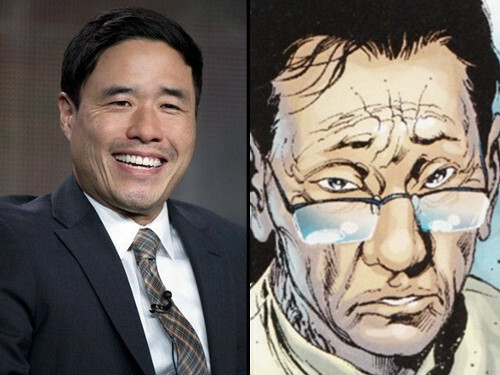 Randall Park will be playing Dr. Stephen Shin. 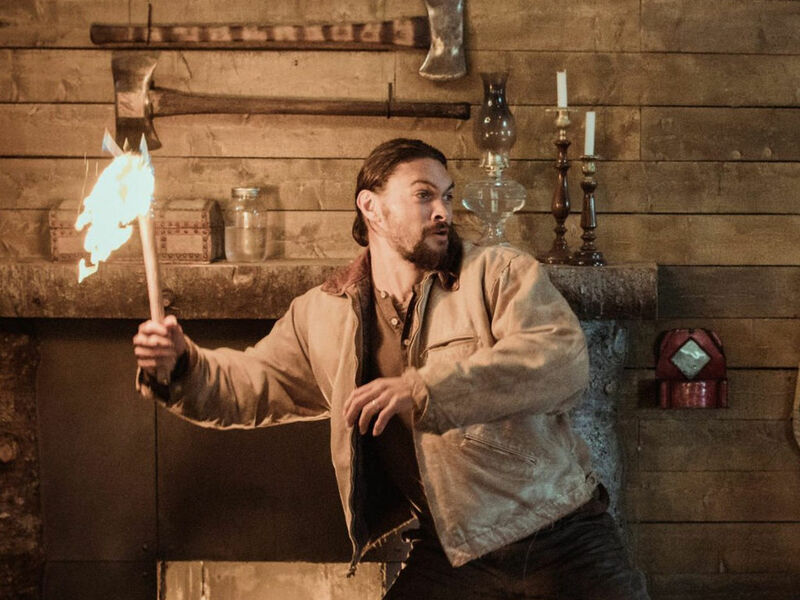 Based on the comics, Dr. Shin was a friend of Arthur Curry's father, Tom Curry. 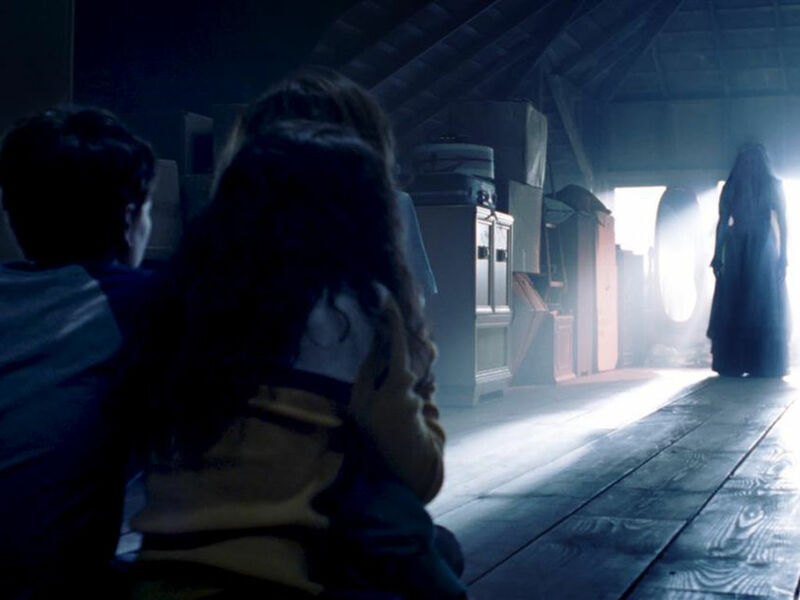 Dr. Shin helped Arthur develop his powers soon after he discovered it. 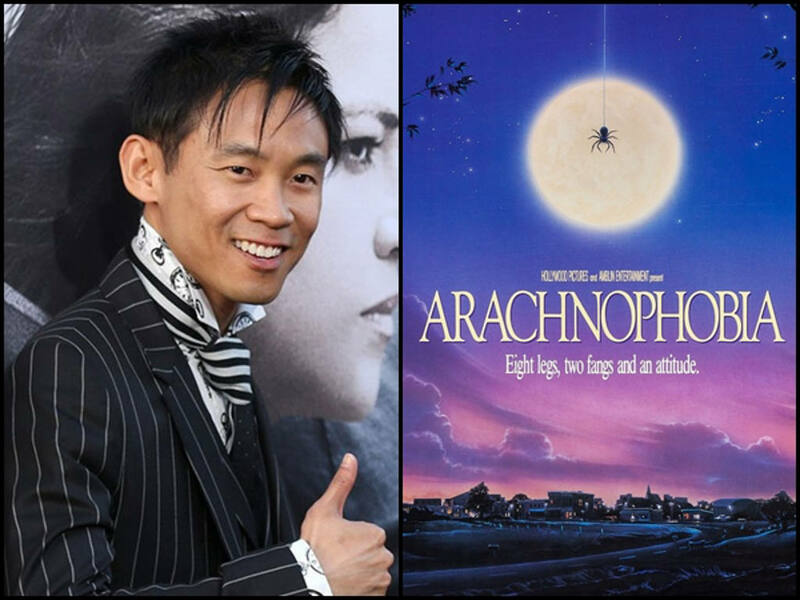 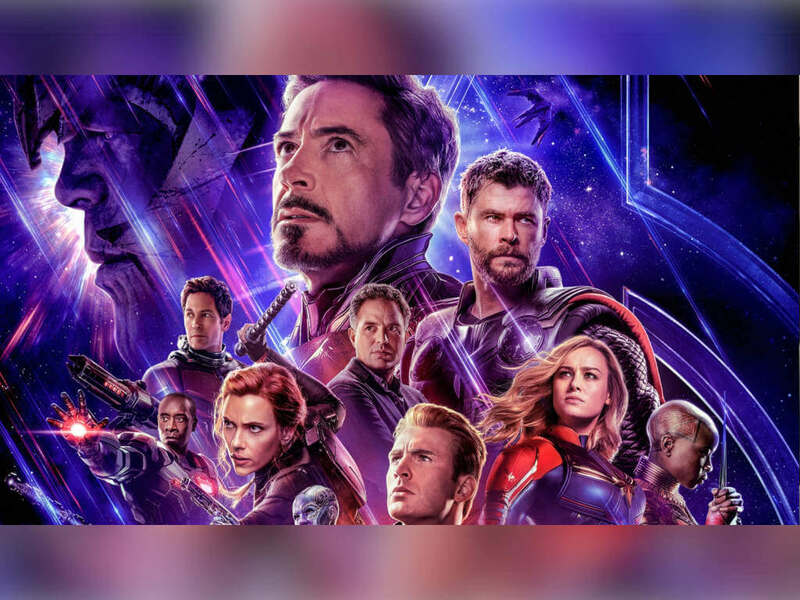 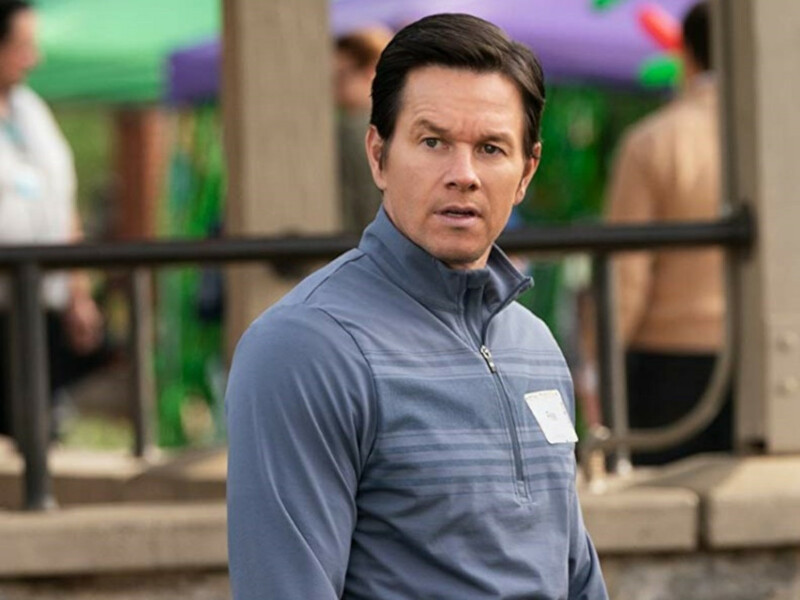 Park currently plays a role in another superhero movie, "Ant-Man and the Wasp", as Jimmy Woo, making him one of the few people to play a role in both Marvel and DC movies like Ryan Reynolds as "Green Lantern (DC)" and "Deadpool (Marvel)" and Ben Affleck as "Batman (DC)" and "Daredevil (Marvel)". 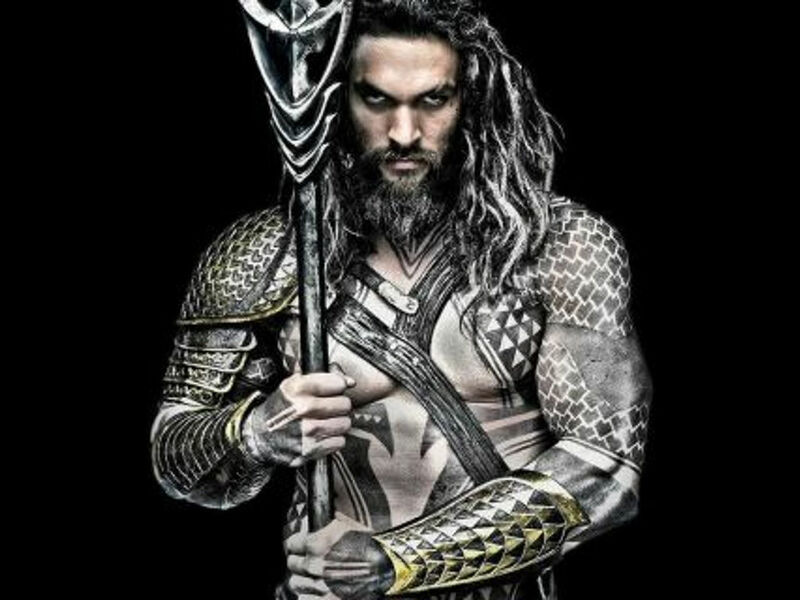 Jason Momoa, the star from "Games of Thrones" to take the role of Aquaman in upcoming "Justice League" film. 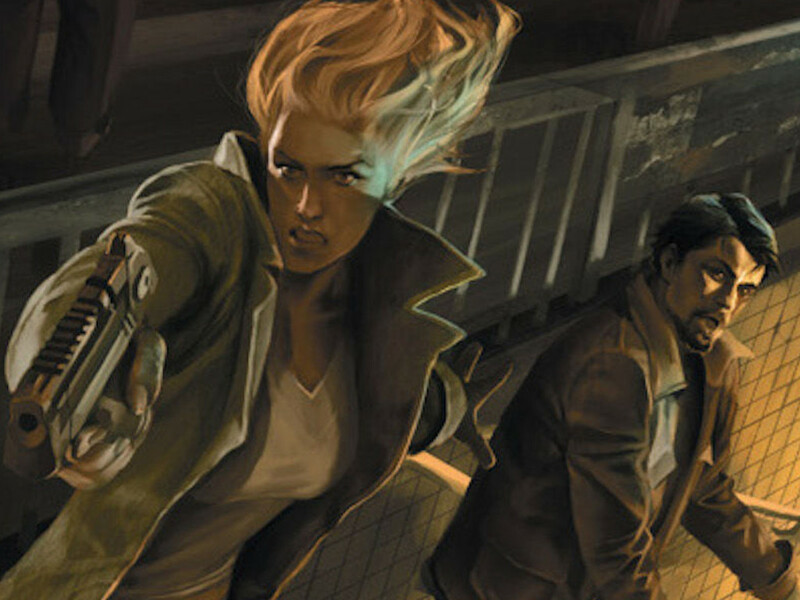 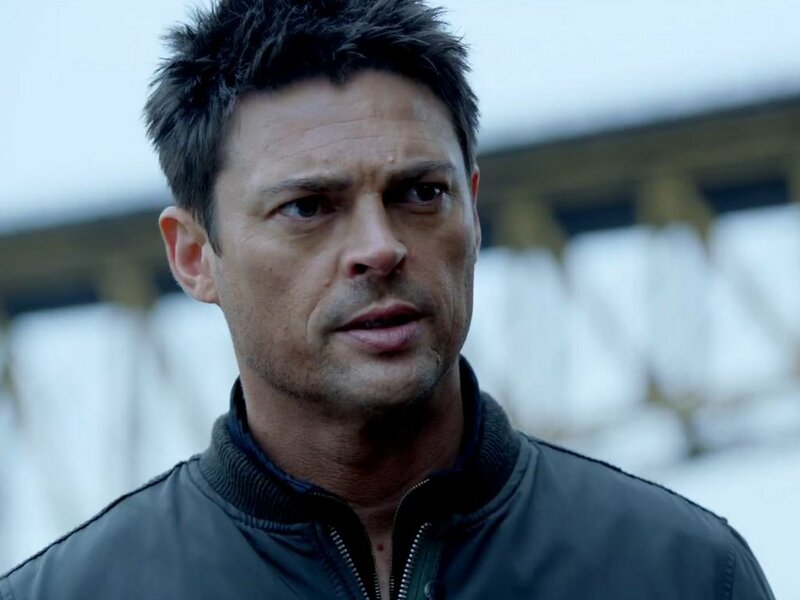 Karl Urban wanted for "Aquaman"
"Dredd" actor Karl Urban is reportedly being eyed for an unspecified role in the upcoming "Aquaman" movie by Warner Bros.
Expect "swashbuckling action" in James Wan's "Aquaman"
The movie will be a mix of "Raiders of the Lost Ark" and "Romancing the Stone"
DC's Aquaman gets a 2018 release date! 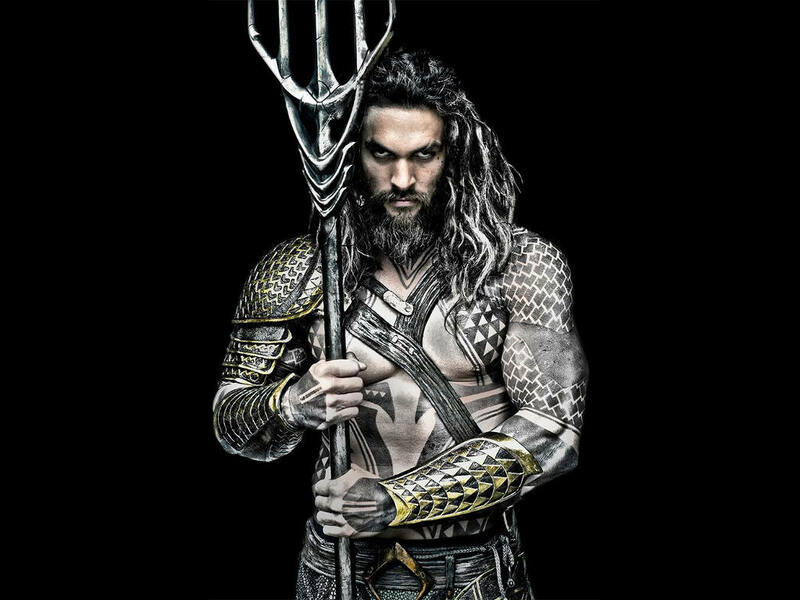 The Jason Momoa starrer is set to be released on October 2018. 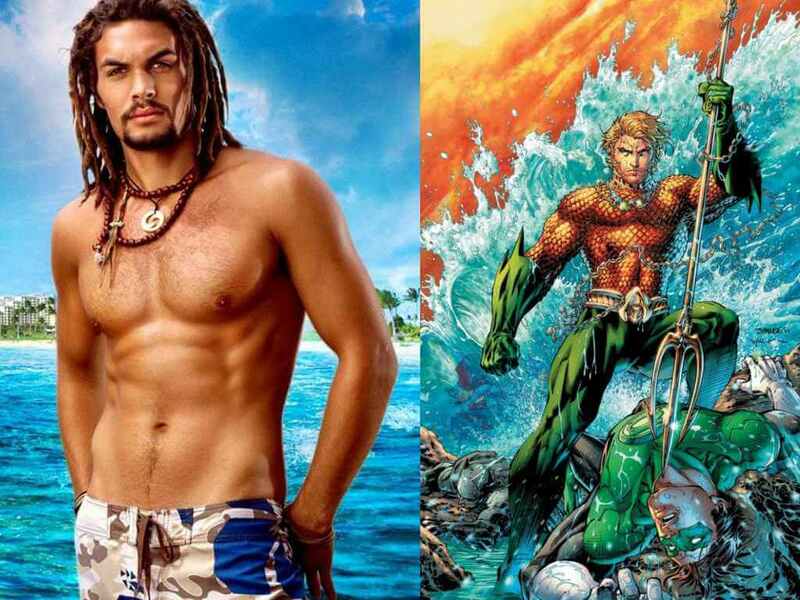 5 things you should know about Jason Momoa's "Braven"
"Justice League's" Aquaman takes a more grounded bad a** role! 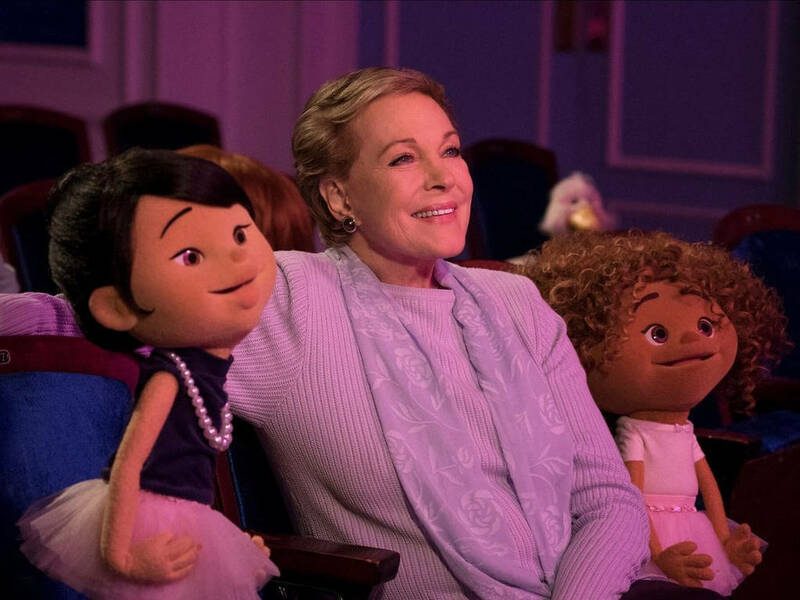 Julie Andrews voices a powerful character in "Aquaman"
Sequel confirmed for DC's highest-grossing movie, "Aquaman"